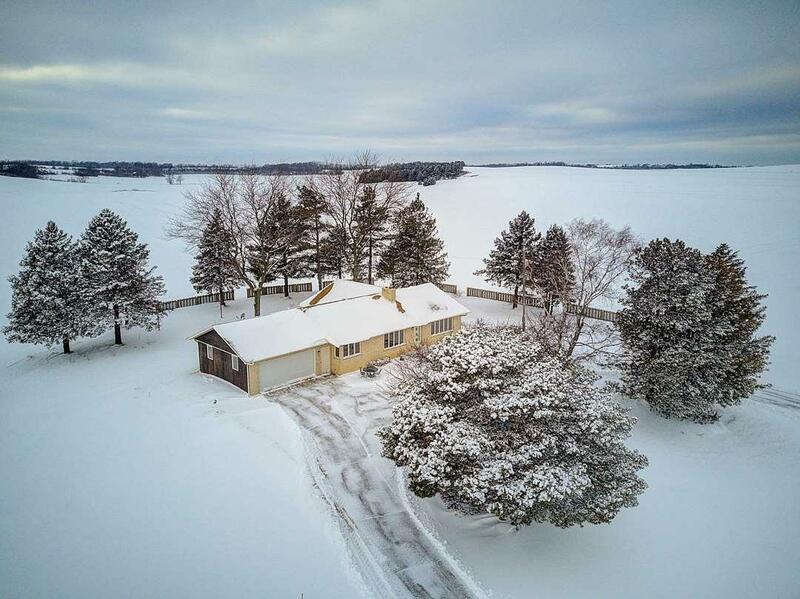 N685 Smokey Hollow Rd, Arlington, WI 53555 (#1848861) :: Nicole Charles & Associates, Inc.
COUNTRY LIVING! LODI SCHOOLS! Cute Ranch home on 2 Acres that will make you feel right at home! BACKYARD OVERLOOKING CORN FIELDS & ROLLING HILLS! Only 30 minutes from Madison! 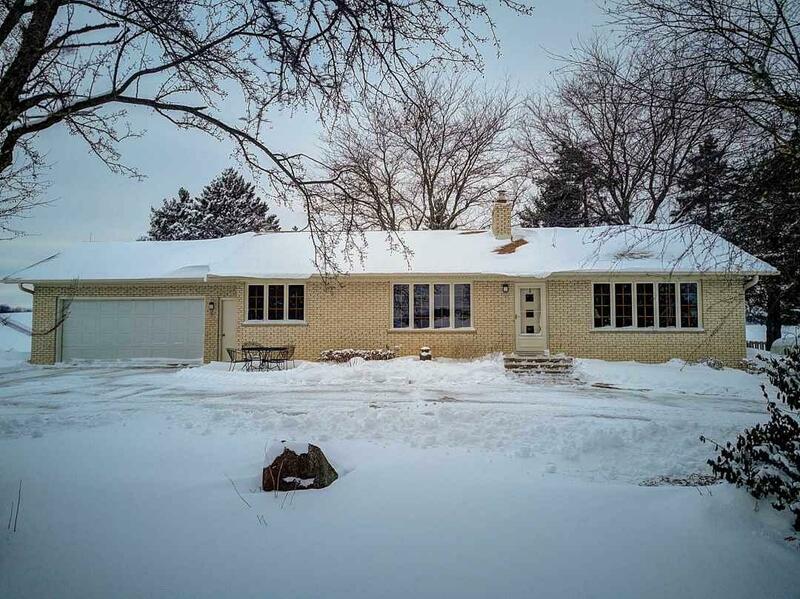 3 Bedrooms, Office, 3 Baths + Large Kitchen & Dinette Area w/Wood Burning Fireplace! Gorgeous wood floors in the Great Room! HUGE First Floor Laundry Room w/plenty of storage space. 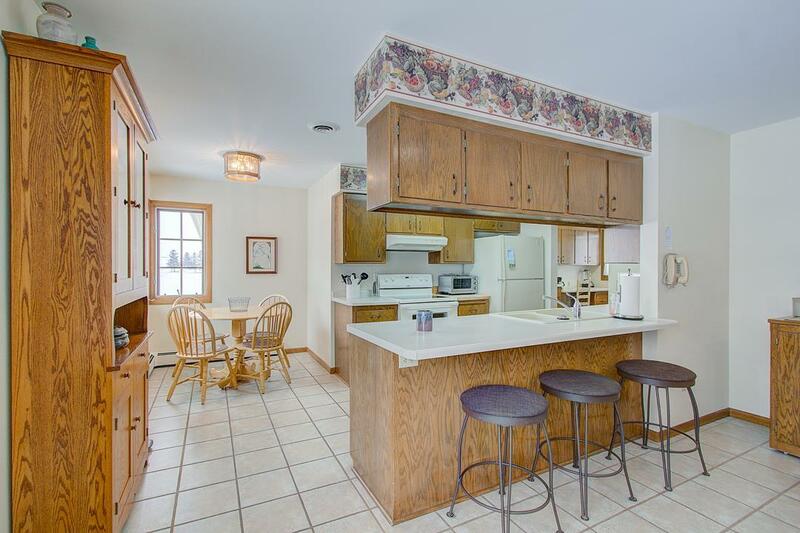 Humongous Family Room in Lower Level is perfect for entertaining & walks out to the backyard! New Roof approx-2013. Large Mud Room off the 2 Car Attached Garage! RARE FIND! 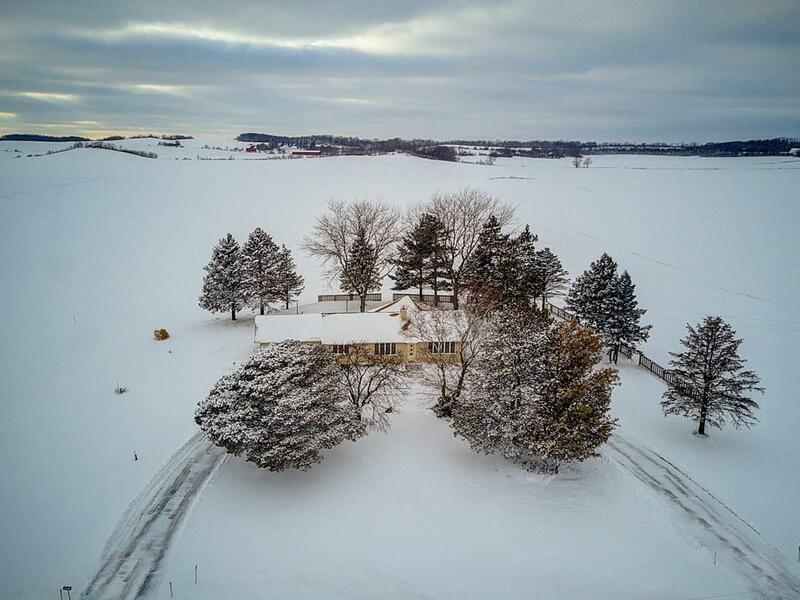 Listing information © 2019 South Central Wisconsin MLS. Listing provided courtesy of Re/Max Preferred. © 2019 South Central Wisconsin MLS Corporation. All rights reserved. IDX information is provided exclusively for consumers' personal, non-commercial use and may not be used for any purpose other than to identify prospective properties consumers may be interested in purchasing. Information is deemed reliable but is not guaranteed accurate by the MLS or Nicole Charles & Associates, Inc. | eXp Realty. Data last updated: 2019-04-20T17:41:30.523. Nicole Charles & Associates, Inc. is Greater Madison Area's most innovative real estate team.